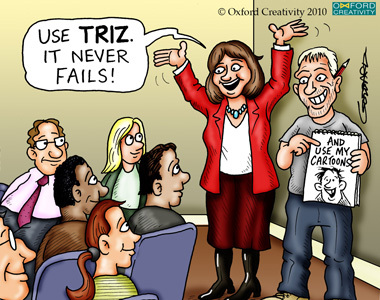 Oxford Creativity’s greatest success has been the development of their unique and effective TRIZ Workshop Programme which can help anyone learn TRIZ fast, to be effective and self sufficient in TRIZ problem solving in the minimum possible time . Oxford Creativity has successfully delivered and embedded TRIZ capability, innovation and problem solving in many major global companies (Rolls-Royce, Sanofi, MBDA, SBM, Saint Gobain, BAE Systems and more) from a wide range of industries including food, aerospace, oil and gas, automotive, pharmaceutical, and nuclear. Our established team have worked extensively in Europe and far beyond including USA, Mexico, South America, China, Korea and Saudi Arabia. In the UK, we partner with both the IET and ICE to offer introductory TRIZ courses. 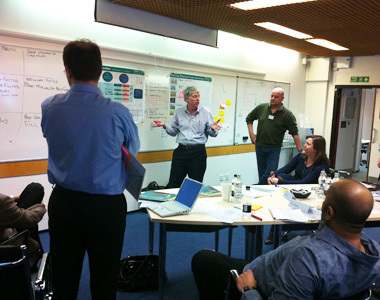 An intense and effective 5-day TRIZ training course, delivered in Oxford Creativity’s unique workshop style featuring extensive interactive exercises. This flagship programme helps anyone learn TRIZ, plus become effective and self-sufficient in TRIZ problem solving, in the minimum possible time. A powerful 3-day course primarily for those with technical expertise – engineers, scientists, IT and software professionals, senior technical managers – and all problem solvers. This programme delivers fast track TRIZ learning for accurately mapping requirements, and then matching them to the best, intelligent and cost-effective solutions. 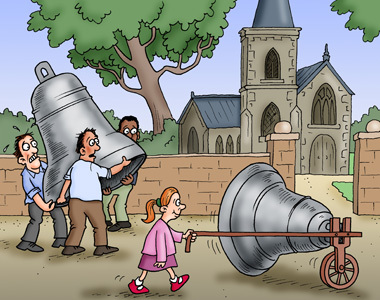 You will learn all the essential elements of Oxford TRIZ in this interactive workshop. This 2-day course is the key to acquiring practical and rapid problem solving skills. You’ll use individual problem-solving competence in workshop scenarios to apply the Oxford TRIZ tools to any kind of real world problem. Plus take home Oxford Creativity’s unique knowledge sharing strategies for delivering TRIZ in practice in the workplace. An exciting, informative and invaluable 3-day course that will give inventors, engineers, scientists and patent professionals the tools with which to derive greater value from intellectual property. 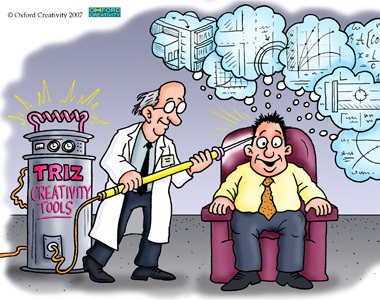 TRIZ is unique in that it is based upon patent analysis, so the TRIZ Tools are perfectly suited to circumvent and strengthen patents. Oxford Creativity incorporates unique interactive exercises into their workshop-style learning environment to give delegates real experience of systematic innovation. This fast-paced one-day course delivers an overview of the TRIZ tools, the TRIZ problem solving process, the logical fundamentals of creative problem solving and innovative thinking. 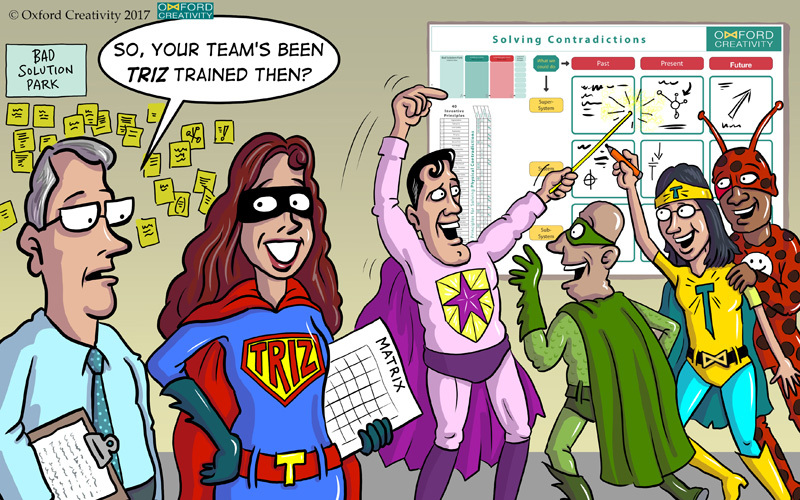 You'll learn and use the TRIZ tools for solving contradictions, developing IP and new products, and those for understanding and mapping problems and solutions. Looking to develop and extend your patent strategy and deliver stronger patents? This invaluable 2-day course follows on from the one-day 'Fast Track Introduction to TRIZ' course and gives inventors, engineers, scientists and patent professionals the essential TRIZ tools and processes they can use to derive greater value from intellectual property. This hands-on, fun 2-day course teaches powerful TRIZ thinking tools and systematic processes to help everyone think like a genius. 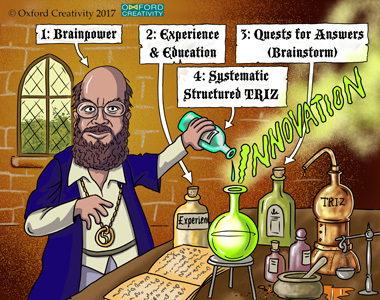 Oxford Creativity is home of the TRIZ for Dummies™ handbook, and our innovative re-focussing of TRIZ away from technical to organisational and peopleissues, identifies quickly and correctly where you want to get to, so you see new routes forward. Oxford Creativity delivers this one-day Introduction to TRIZ in partnership with the Institution of Institution of Engineering and Technology (IET). This fast-paced course features hands-on experience of the most commonly used TRIZ tools: the 40 Inventive Principles - for solving contradictions, the Trends of Technical Evolution - for new products, Resources - for cost savings and Thinking in Time and Scale - for clear decision-making. Oxford Creativity delivers this one-day Introduction to TRIZ in partnership with ICE Training, the training arm of the Institution of Civil Engineers (ICE). 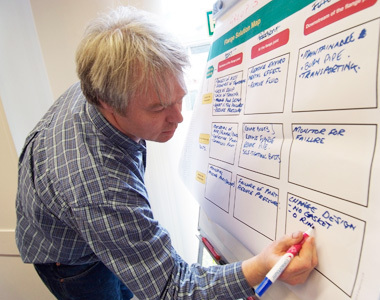 On this one-day course, you will learn the main TRIZ tools for logical problem solving, resolving contradictions and conflicts and mapping future trends and technologies. You will also start understanding problem and solution context in time and scale, and tools for cost reduction and elegant clever solutions.